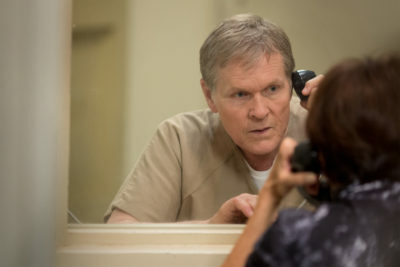 Power continues with Things Are Going to Get Worse and no title has ever been truer for an episode because poo hit the fan, but I was still able to find 5 fav moments from the episode! Keisha gets her first taste of snow and it’s a blizzard!… Tommy gave Keisha the D and the Interwebs went wild. Some fans were certain they could see this hook-up coming a mile away. However, I did not! Tommy has a love for red heads and Keisha isn’t one. So when these two went at it I was shocked and immediately concerned that Keisha might meet the same fate as Holly. Only time will tell. Dre sets up a flawless method to move weight through TRUTH and it was great to see the potential in him that Ghost always has. 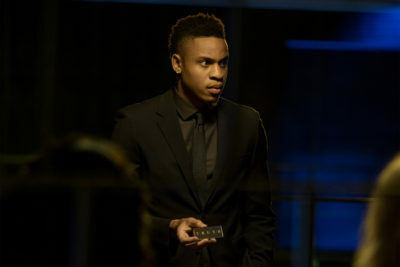 Watching Dre get a team together to sell drugs undetected was highly impressive, but his motivation stems from Kanan having his boot on his neck and that could lead to some mistakes. Let’s hope not, because I’m a fan of Dre; I just need him to fess up to knowing that Kanan is alive. Who is Tony Teresi (William Sadler)? We know he was of major interest to John Mak, but with Ghost now in his sights Tony has taken a back seat to who Mak would like to crush next. With the pop-up of Teresi we have a sneaky suspicion that this new character is either Tommy’s father or somehow related to him. And we are chomping at the bit to find out what role he will play in season 4. Tasha is over Ghost being in jail and rolled up to Angela’s crib to let her know. 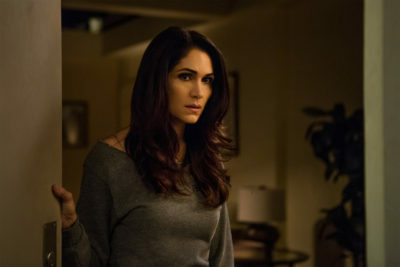 And even though Angela’s spirits are at an all-time low, she still was able to drop the truth bomb that when she reunited with Ghost that she and Knox were an item. You see Tasha for a second consider could Ghost have killed Knox due to jealously, but she was able to quickly recover and let Angela know the only reason she hasn’t gotten a beat down is because she’s a fed. As much I don’t want anything bad to happen to Tasha, I need for her to land a few direct blows to Angela’s face. 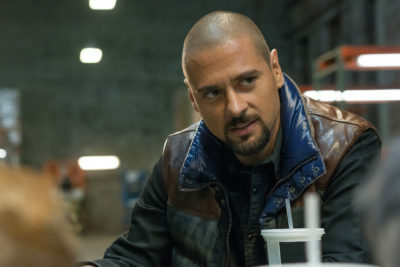 Julio’s (J.R. Ramirez) face! I mean look at… it’s just everything! Julio is the new distro under Tommy and Petar (Aleksander Popovic) and we’re ready to see how he does in this role. His lack to keep things from popping off between a Primera’s first and his crew might now bode well from him later, but we’re hoping he stays around for a minute ’cause we adore this snack. 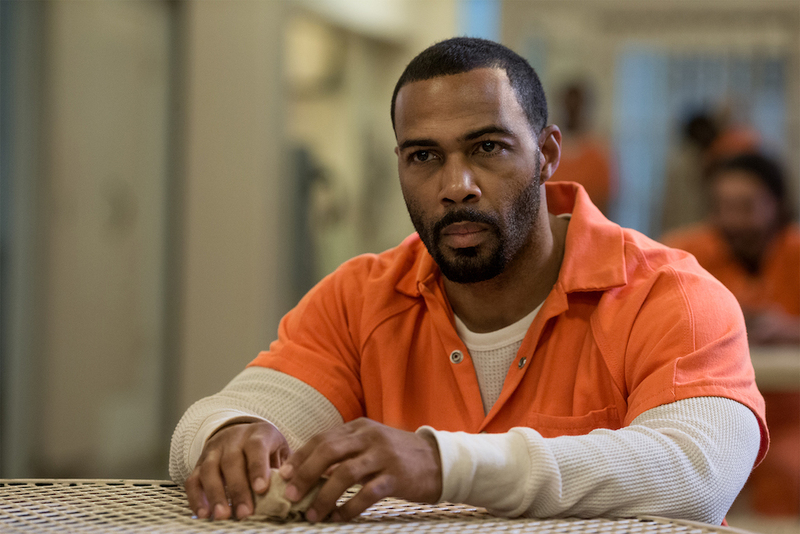 Let us know your fav moments from Power ‘Things Are Going to Get Worse,” and make sure to join us on Twitter at @WeSoNerdy tomorrow at 9/8c when we live tweet season 4, episode 3 titled, The Kind of Man You Are that was directed by Larysa Kondracki and written by Jeff Dix.